On the heels of the recently revealed poster for Spike Lee’s ‘Oldboy‘ comes the red-band trailer, featuring a couple of great violent moments and a little sexiness, too. The film tells the story of a man named Joe, who is imprisoned for years by someone mysterious — someone who has his own evil, enigmatic machinations. As it turns out, Joe’s wife has been murdered and his daughter has turned against him. And then one day, after years of confinement, Joe is set free and begins the search for the man who took his life away so he can claim his revenge. Those who doubted the viability of a remake of Park Chan-wook‘s South Korean revenge classic might whistle a different tune after viewing the trailer, Lee seems to be keeping the tone intact, and the visual style is an interesting blend of Lee’s own stark contrasts with Chan-wook’s darkly vibrant palette. 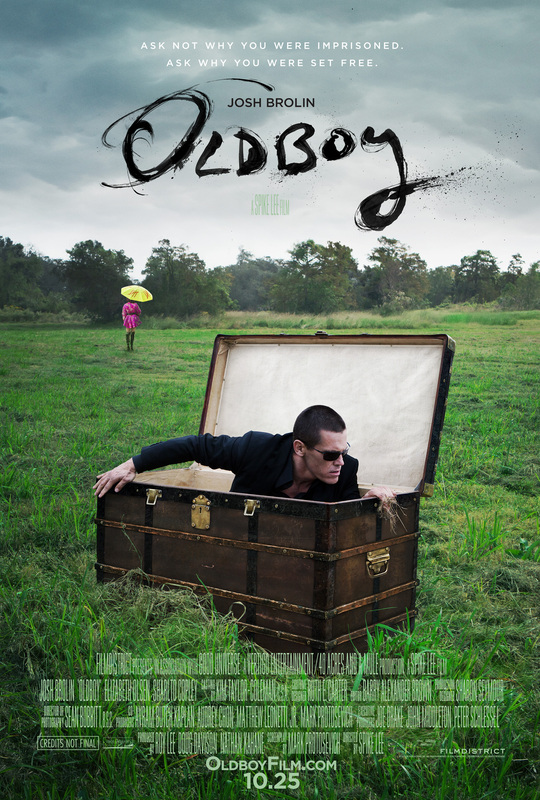 ‘Oldboy’ stars Josh Brolin, Elizabeth Olsen, Sharlto Copley, Michael Imperioli and Samuel L. Jackson, and hits theaters in October. 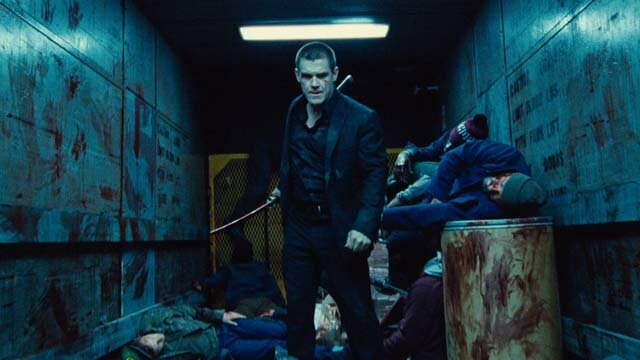 This entry was posted in Music, Trailers, Video and tagged Elizabeth Olsen, film, Josh Brolin, Michael Imperioli, Movie Trailers, Oldboy, red band trailer, Samuel L Jackson, Sharlto Copley, Spike Lee. Bookmark the permalink.